Bucket bags are everywhere, from the runway to the street. It seems as though the '90s redux trend (perpetuated by celebrities like Cara Delevingne and Rihanna) is here to stay. 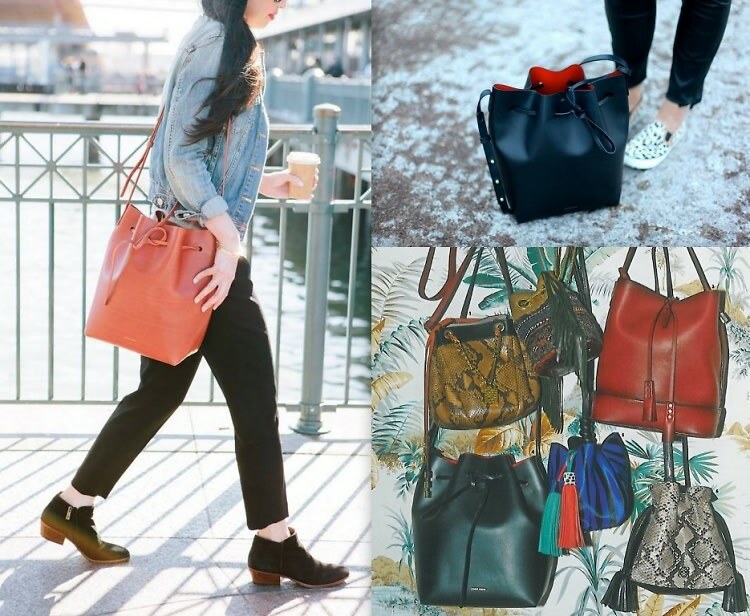 For a modern twist on the trend, click through for 8 bucket bags to scoop up for spring.